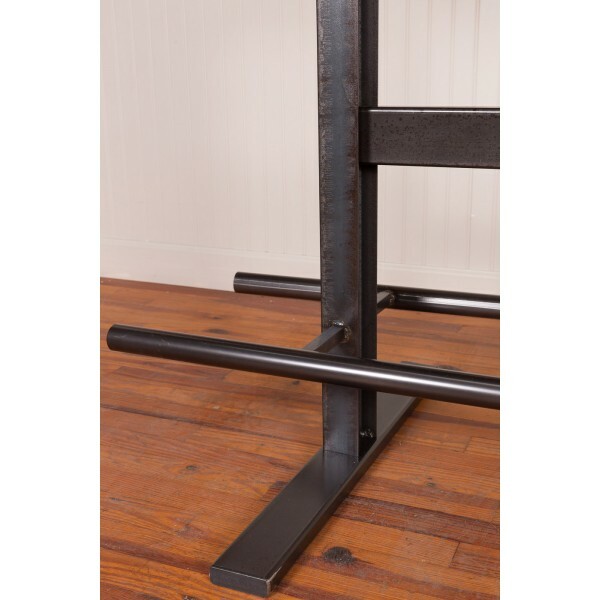 Industrial Iron Beam Bar by Napa East. 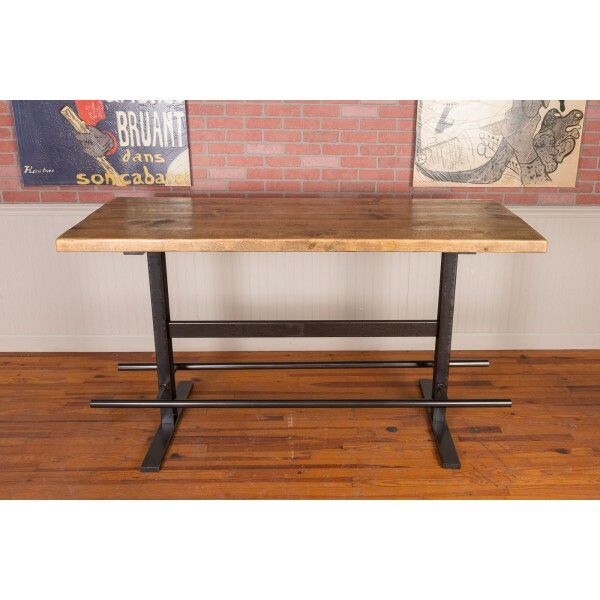 Unique hand worked steel and reclaimed barn wood bar table. 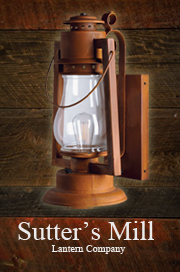 Very versatile and can be used in many applications. 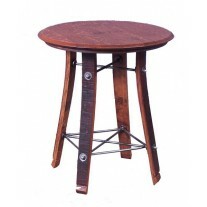 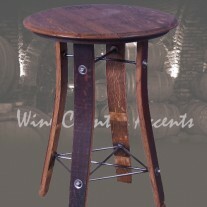 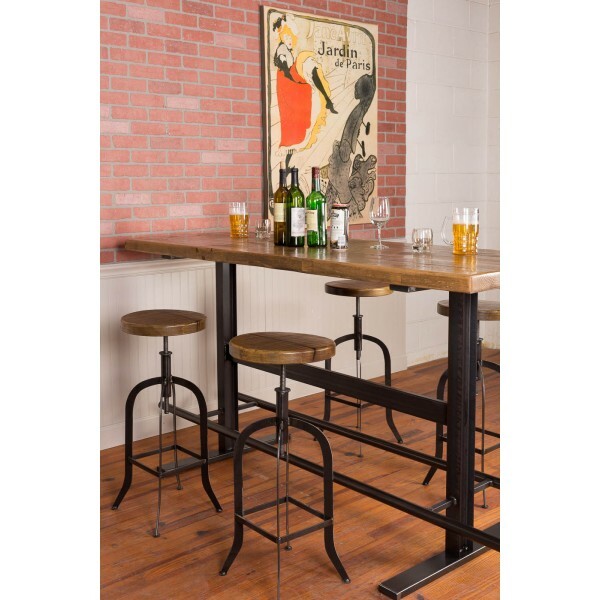 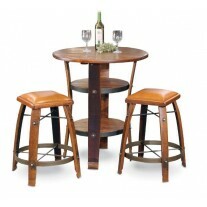 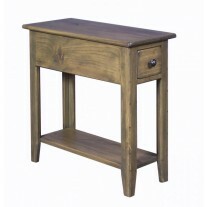 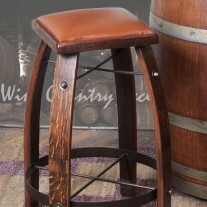 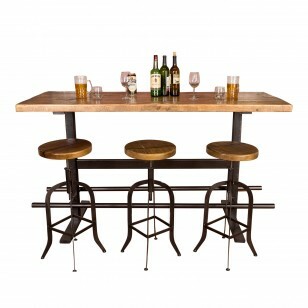 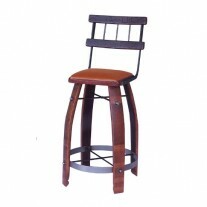 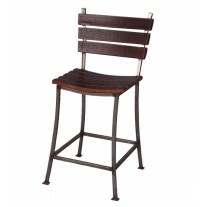 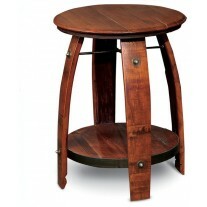 Use as a standing table or bar it can easily seat six. 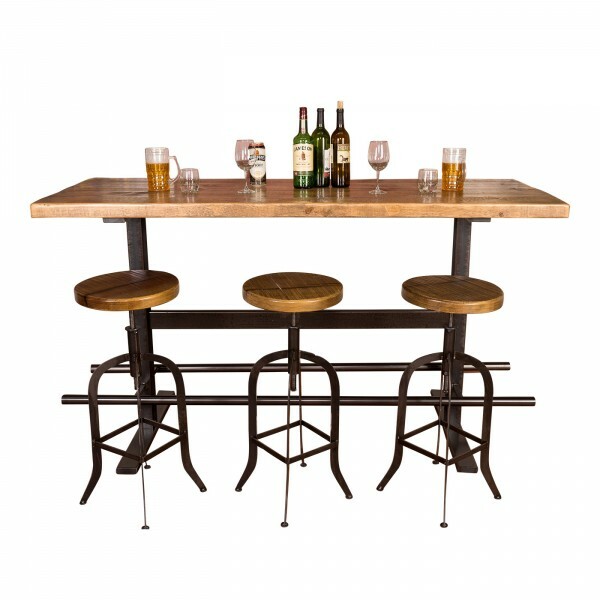 Unique hand worked steel and reclaimed barn wood console, bar table. Very versatile and can be used in many applications.